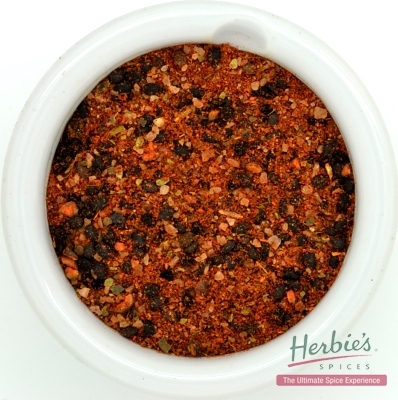 Description & Use: Named after its fetid aroma, Asafoetida is made from the white resinous sap, which turns dark brown on drying, of a variety of giant Fennel. It is a close relative to the now extinct ‘laser root’ that was mentioned in Roman cooking. 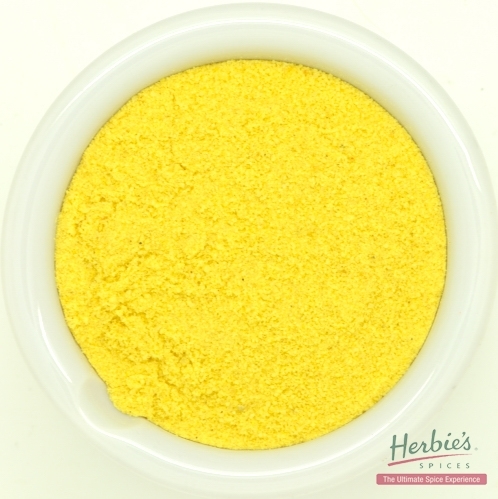 Due to the difficulty in handling the resinous gum it is usually blended with some form of starch to make it manageable. 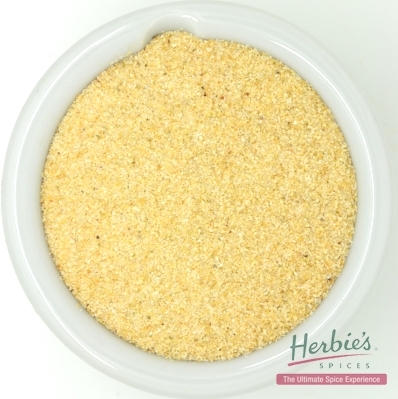 Asafoetida is used mostly in Indian vegetarian meals, while the fetid flavour dissipates on cooking where it adds a garlic-like flavour with onion overtones. Always use in small amounts and keep very well sealed to prevent contamination of the flavour to other ingredients in the pantry. 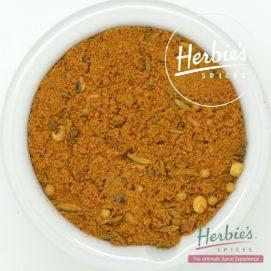 Contains: rice flour, gum arabic, asafoetida resin, turmeric. No added wheat, however may contain traces of gluten less than 20ppm due to manufacturing practices.